have a room available in my large and modern apartment at the Paddington end of Cook road. You would be sharing with me - an easy going English guy who has been in Sydney for 18 months plus and into socialising, playing and listening to music and sports. The apartment has a large living area with dining table and a kitchen and bathroom that were refitted just over a year ago. I have just bought a brand new fridge/freezer, washing machine and living room furniture. The bedroom is unfurnished (the picture of the site has a bed base in it but this will be going unless wanted). There is a balcony at the back with a BBQ, and the road facing the bedrooms is quiet. It is also in a great location, 2 mins walk to Centennial park, and 5 mins to Oxford st with all of its bars, restaurants, shopping and excellent transport options to the city and the beach. Bondi junction is a 15 min walk, or 3 stops on the bus, and Bondi beach takes about 25 mins to get to. It is also not far to Surry Hills. 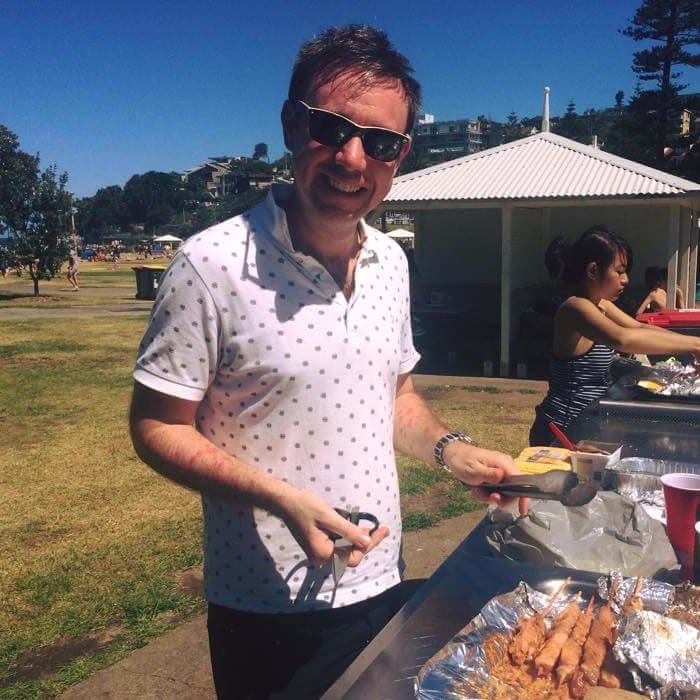 Hi im Brendan, a 35 year old from the UK who has been living in Sydney for just over 18 months. Im pretty easy going, and work as an academic at UTS in the city. My job involves a fair bit of international travel so like to tag holidays on as well!